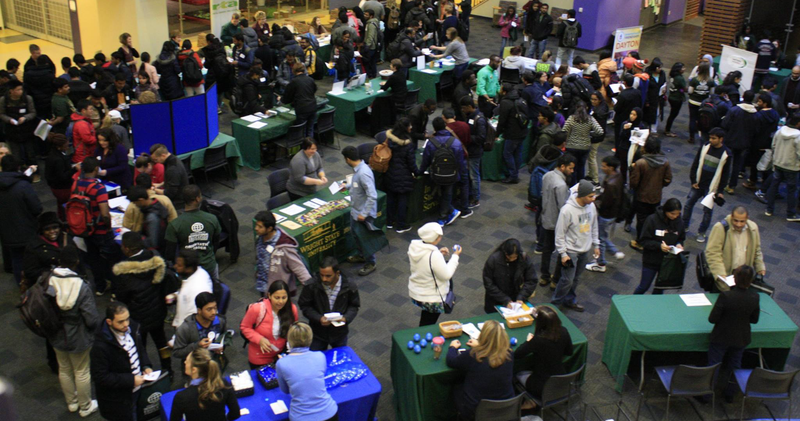 This event functions as a one stop shop for new international students to learn of campus and community resources. Past vendors include, but not limited to: banks, cell phone companies, transportation, campus services, student organizations and more. If you are interested in being a vendor for this event, please contact askucie@wright.edu.